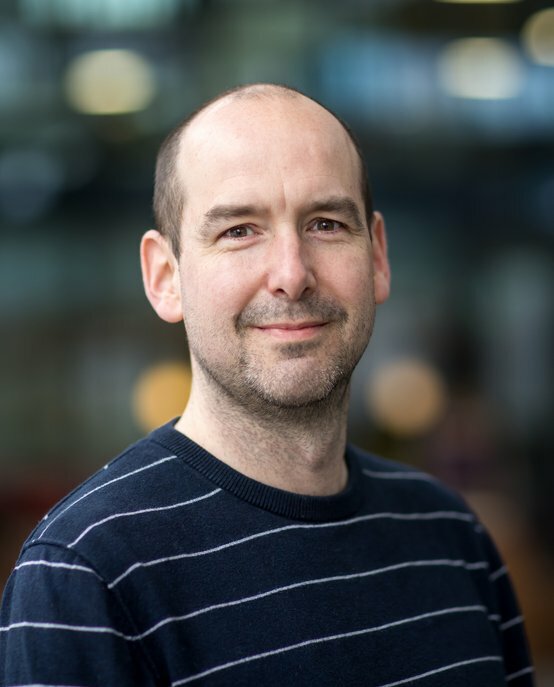 Jan Schellekens is Assistant Professor in the Electromechanics and Power Electronics group of the Department of Electrical Engineering at Eindhoven University of Technology (TU/e). In this part-time position, Schellekens focuses on lecturing motor drive systems and supervising graduate and PhD students. He spends his other working hours as power electronics specialist at Applied Micro Electronics "AME" B.V.
His research interests while working on his PhD were the power electronics topologies, modulation strategies and control for high precision power amplifiers that are used in lithographic and medical systems. Currently, his research is focused on power electronics topologies and modulation strategies, and control for isolated converter and motor drive systems which are needed to make the energy transition possible. At ASML, Schellekens and colleagues designed a liquid-cooled zero-voltage switching servo amplifier for a planar positioning system with nanometer accuracy. Schellekens has contributed to 13 conference papers and 3 peer-reviewed scholarly articles. Jan Schellekens received his BE degree in Electrical Engineering from Fontys University of Applied Sciences in 2002 and his MSc degree in Electrical Engineering from Eindhoven University of Technology (TU/e) in 2007. He worked as Design Engineer at Prodrive B.V. from 2001 to 2006 and at ASML from 2007-2009. Schellekens joined Eindhoven University of Technology (TU/e) as PhD candidate in 2009. After obtaining his PhD in 2014, he stayed on as part-time Assistant Professor while also taking a position as power electronics specialist at Applied Micro Electronics "AME" B.V..